Beyond following a primarily raw, plant-based diet, we strongly suggest dropping bad, unhealthy habits – such as smoking and drinking alcohol – and making lively lifestyle choices like exercising. While fitness strongly promotes weight loss, boosted confidence and overall wellness, it can also reduce one's risk of breast cancer recurrence, according to a recent review article published in the Canadian Medical Association Journal. Breast cancer survivors are recommended to make more general healthy lifestyle choices, not only to aid their bodies back to health, but to promote a feeling of empowerment and boosted confidence that is often lost during cancer diagnosis. But which lifestyle choices are connected to longevity and the prevention of breast cancer recurrence? After analyzing over 22 cohort studies, the researchers found that women who participated in recreational physical activity after breast cancer diagnosis had reduced risks for mortality by 40 percent – which is reportedly the biggest effect of any lifestyle factor on outcomes of breast cancer. Weight management may also have an impact on mortality risk. The researchers found that weight gain of more than 10 percent of baseline body weight during or after breast cancer treatment could be linked to survival, however there's not enough evidence to state a precise conclusion. Based on other observational studies of other lifestyle factors, the researchers found that smokers who continued to smoke after receiving a breast cancer diagnosis were 72 percent more likely to pass away from breast cancer, as opposed to the women who had reportedly never smoked before. The researchers did not find published evidence that diet, alcohol intake, and vitamin supplementation could impact breast cancer mortality. However, such evidence does exist. 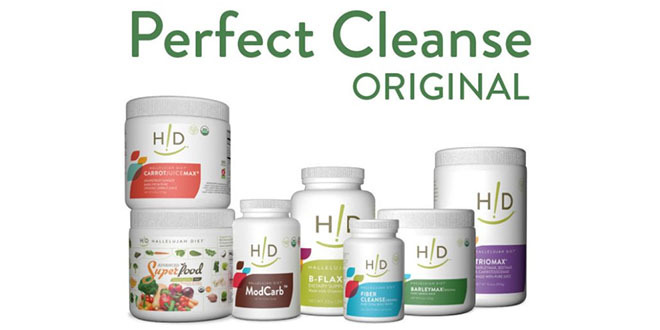 In a review published in 2004 by Dr. Michael Donaldson, PhD, Research Director for Hallelujah Diet, evidence was presented showing that simple diet and lifestyle changes can prevent 60 percent of breast cancers and 71 percent of colon cancers. 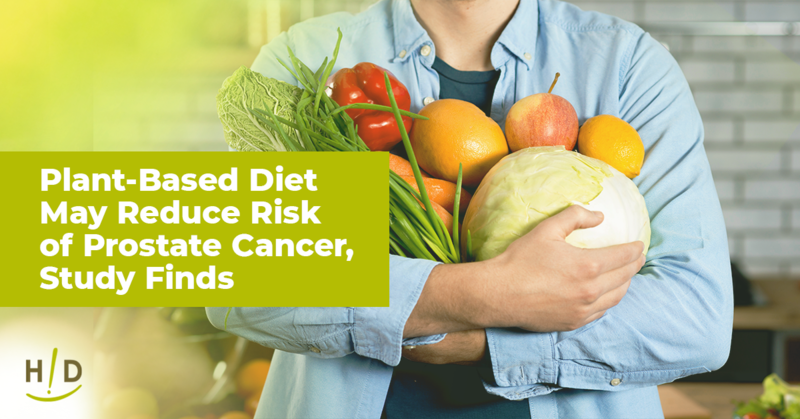 So, following a diet similar to the Hallelujah Diet would reduce breast, colon and prostate cancer mortality by at least that much, probably closer to 80 or 90 percent. Adults should spent 150 minutes per week dedicated to aerobic exercise. 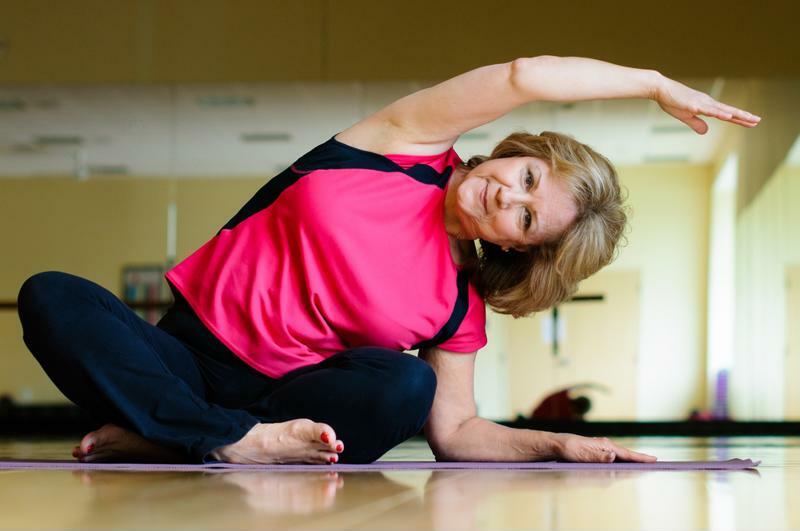 Whether you're currently living with breast cancer, have recently overcome the disease or have never been diagnosed at all, exercise is key to overall wellness and longevity. According to the Centers for Disease Control and Prevention, adults need at least two hours and 30 minutes of moderate-intensity aerobic activity every week. This can include brisk walking, running, swimming, bicycling or participating in a local fitness class. Beyond aerobic exercise, adults should also spend at least two days a week dedicated to muscle-strengthening activities that focus on working muscles in the legs, hips, back, abdomen, chest, shoulders and arms. Moderate weight lifting at the gym twice a week is a simple way to ensure you focus on strengthening your core and muscles. Of course, more exercise throughout the week can increase one's chance of experiencing the benefits of physical fitness. Specifically in regard to breast cancer survival, the researchers found a substantial impact on breast cancer mortality based on hours of exercise per week from two separate analyses. Whether you're currently following God's recommended eating regimen or you're strongly considering making the switch, a primarily-raw, plant-based diet has been shown to improve overall health and wellness and drastically reduce your risk for experiencing common diseases, conditions and even cancers. With the right balance of physical activity and a diet of enzyme-rich foods, such as raw vegetables, fruits, nuts, seeds and organic whole grains, you can live a healthier, longer and more vibrant life. It's time to take back control of your life and follow the Hallelujah Diet, which can lead you down the path to better health and longevity. The article is inspiring and helps a person want to exercise. Dancing is one way to exercise that I enjoy. 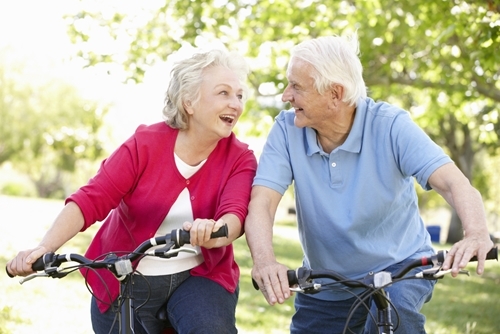 Finding ways to exercise that a person enjoys are key to making it happen in a person’s life. When we engage in exercise that is not enjoyable, it feels like drudgery. I enjoyed walking all over the grounds at a living history museum event I went to recently. It was beautiful at night to see the candle lanterns and small bond fires and to hear the 18th century music. It was an enjoyable atmosphere to go from one historical building or activity to the next. We need to find ways to move our bodies, especially when so many people sit in front of the computer for many hours daily. This is good information especially for people that have had cancer and they need to know that they need to continue to exercise. We need to find different exercising that we would like to do.